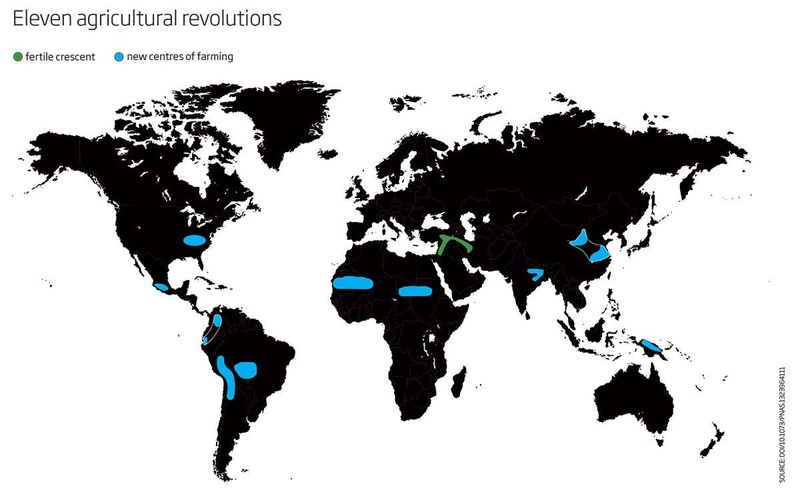 It is a familiar tale: when humans started farming, their lifestyles changed radically and forever. People stopped foraging, and had a narrower, nutritionally poorer diet. But new evidence suggests we may need to rethink this story.